This month we will read and discuss Heart of the Mountain Man by William W. Johnstone. 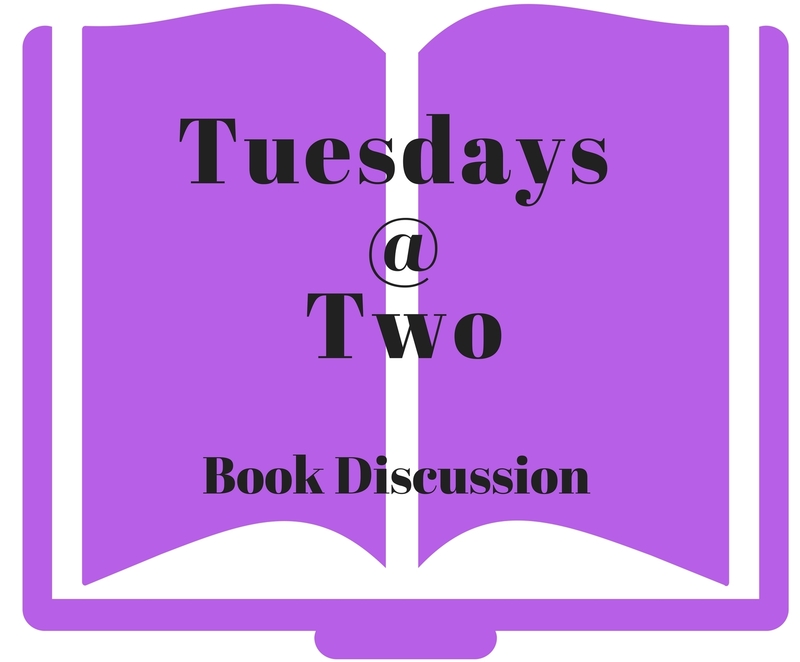 The Tuesdays @ Two Book Club is for people who love to read and discuss books. It is a convenient book club that meets in the afternoon always the last Tuesday of the month at two o’clock. This club is a collaboration with the Talking Book Library and the Traverse Area District Library. Summary: An Outlaw reforms and makes an enemy of his former partner and wants to give back the $50,000 he stoled.